This downloadable handout is best suited for high school students, elementary school students and adults at Elementary (A1) level. It is useful for improving your class' Reading skills. 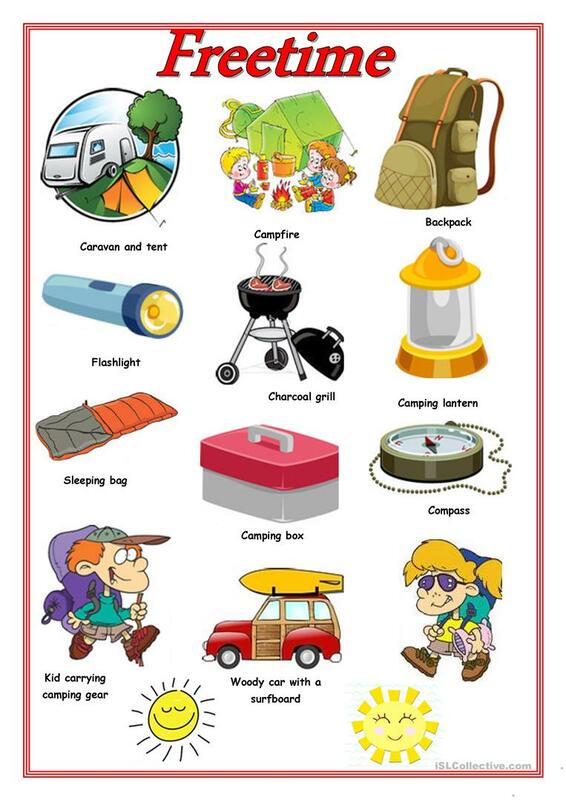 It features the vocabulary topic of Holidays.